Sit back and relax under Collingwood’s beautiful sunset while you watch an amazing live concert. 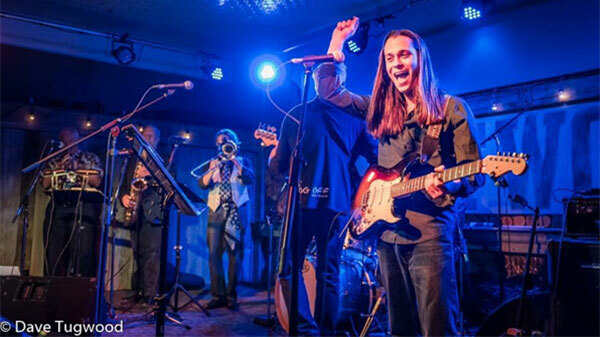 Combining effervescent, capable song writing with truly staggering guitar chops, prepare to be mesmerized by the talented Jayden Grahlman band. During Sidelaunch Days Saturday amphitheatre concert, don’t miss Jayden Grahlam performing covers and original music! Spectacular concerts, fresh air, and Collingwood’s enchanting sunsets are waiting for you during Sidelaunch Days Concerts. 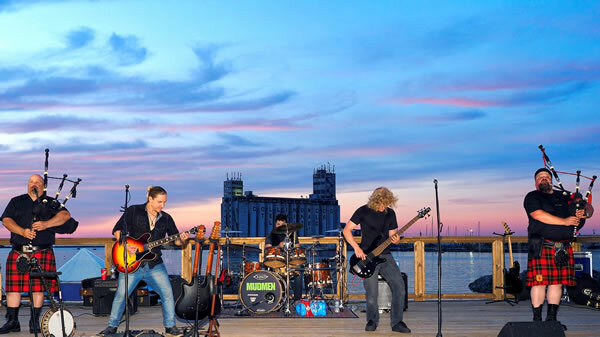 During this Grand Finale to Sidelaunch Days, be prepared to sing and cheer for the well-known Mudmen who will be performing live Sunday Night starting at 7pm at the shipyards amphitheatre. You can enjoy delicious food and watch the unforgettable concerts when you visit “The Upper Deck Bar” located at Sidelaunch Brewing Company’s outdoor bar atop the Shipyards Amphitheatre. Cabin Bistro will be cooking up fresh harbour themed nachos and Sidelaunch Brewing Company will be providing alcoholic beverages for you to enjoy. 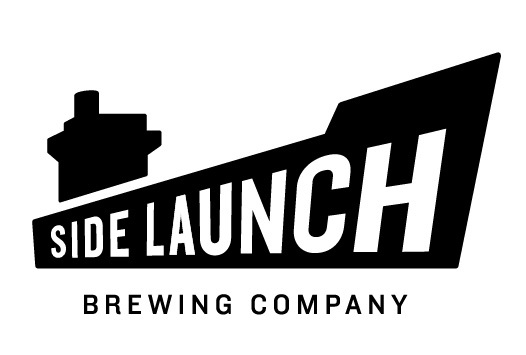 Come join the party and celebrate Sidelaunch Days Festival at the Upper Deck Bar!